Please note the following class cancellations due to vacations. **Yoga Workshop with Martha-May 5th 9am-11am Save the date! Enrich your life by experiencing the 5,000-year-old practice. Yoga brings physical benefits and offers you a better way of dealing with the stress of daily life. Step into our warm, soothing studio and allow our enthusiastic instructors to guide you in your personal yoga journey. Its many rooms and unique layout make the former Washington Hunt Elementary School the perfect home for a gym with such diverse classes.  Located on Rogers Avenue in Lockport, our new facility has allowed us to expand our offerings and provide the best workout for everyone. For busy parents who still want to squeeze in a class or time on our machines, we're now offering kids care in a room designed to get your children playing and moving.